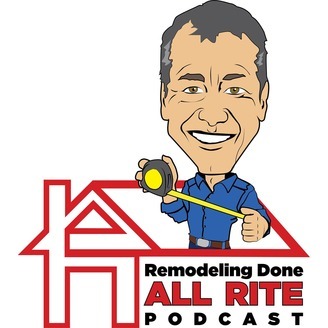 Each week, Randy Miller CR owner of Allrite Home and Remodeling will bring you inside tips and product knowledge from a family owned business for almost 50 years. With training in the latest advances in home remodeling and construction from installation to products, Randy will be helping educate the everyday homeowner on all things remodeling. 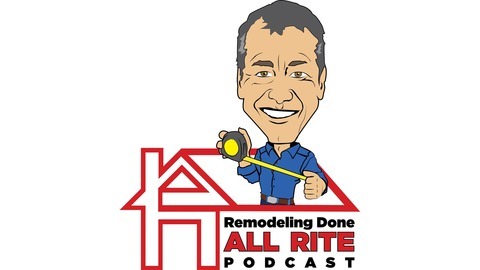 In this episode Randy takes questions from Mike Roz that consumers have for the remodeling companies.